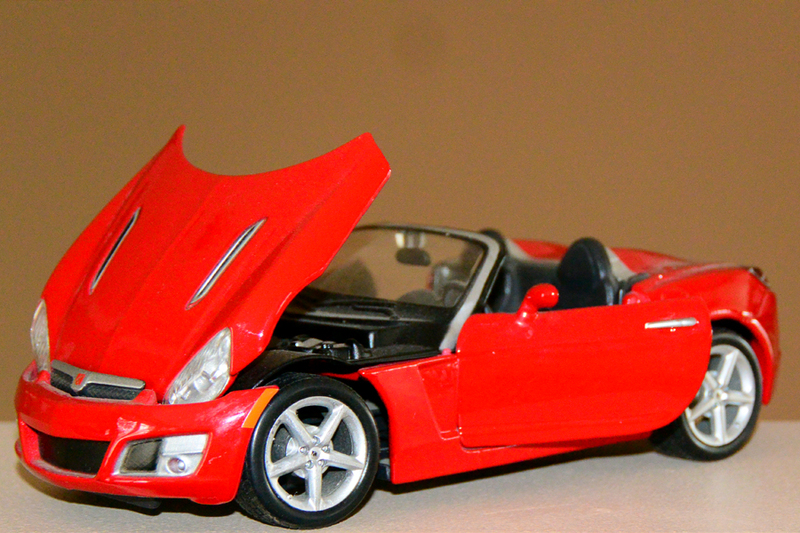 Was just wondering if there was any interest in my Diecast model of a Saturn Sky Redline. 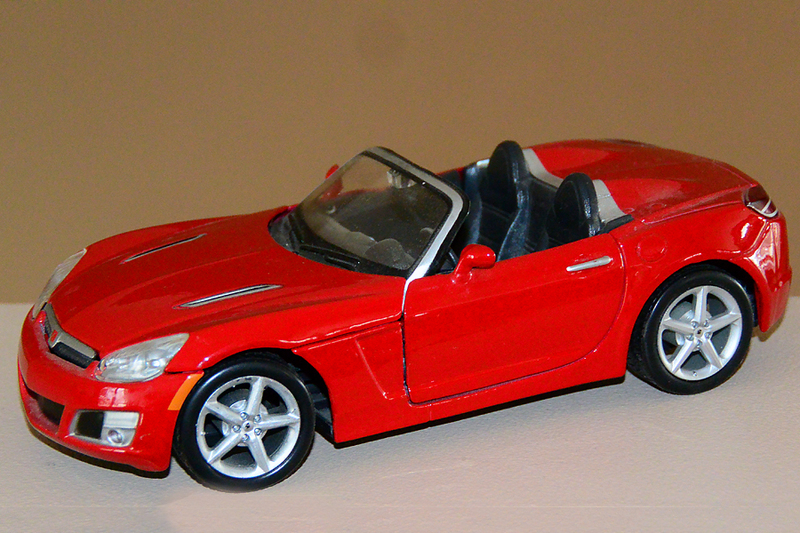 it is a Maisto 1/24, it is just on a shelf here as I also have a Blue Base (thanks to Marvic) that matches my car. I figure $25 + whatever it costs to ship would be fair. If you are interested let me know. I am in Canada and sending something to the States is much easier than sending something up here. Last edited by Windancer; 03-31-2018 at 01:21 PM. I swear from the first two photos you could advertise a SKY for sale and no one would know it was just a 1/24th model, LOL! Too late on this darn it. I sent you a PM regarding it. Respond when you can..... it's already in a box in front of me just waiting. Last edited by Windancer; 04-01-2018 at 09:13 AM. No problem, I have heard from Copdriver91 and he certainly wants it. Thanks for your interest in it. If I had that ability I would. Too much time on the railroad. Will have to send you some updated pictures. Learning and making things look better every day. 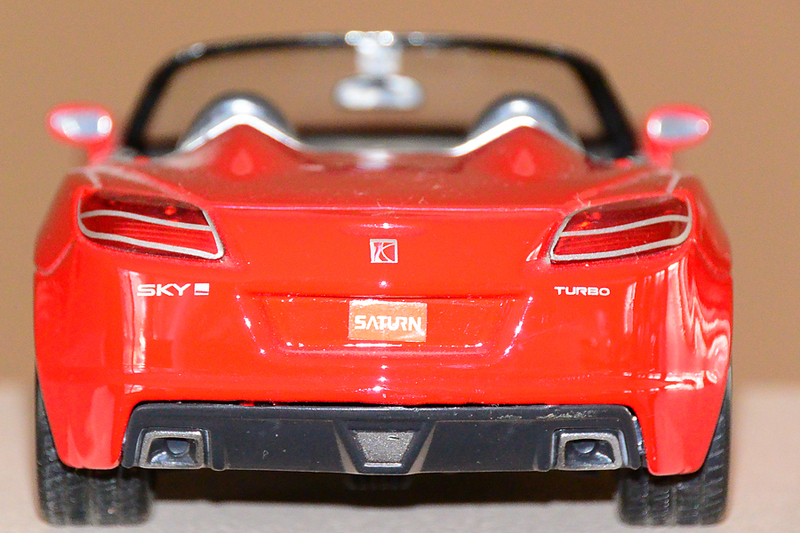 Was just wondering if there was any interest in my Diecast model of a Saturn Sky Redline. 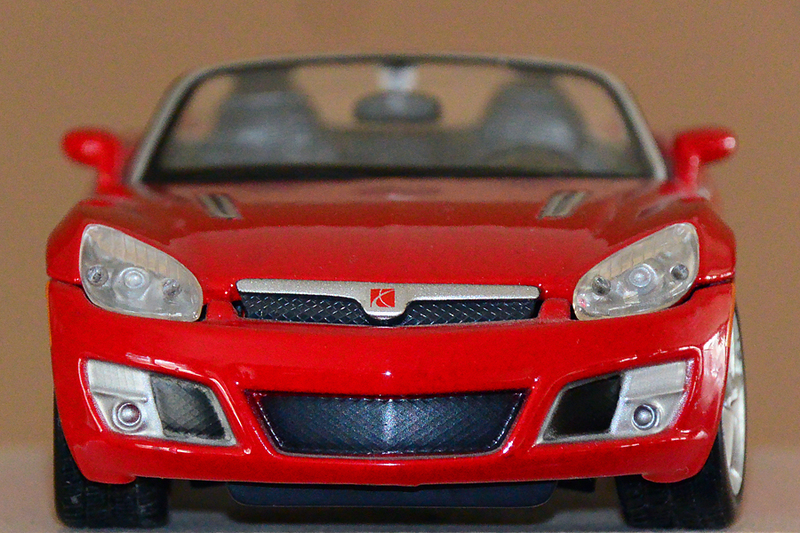 I just received payment on my diecast model, Thanks for all the interest in it. 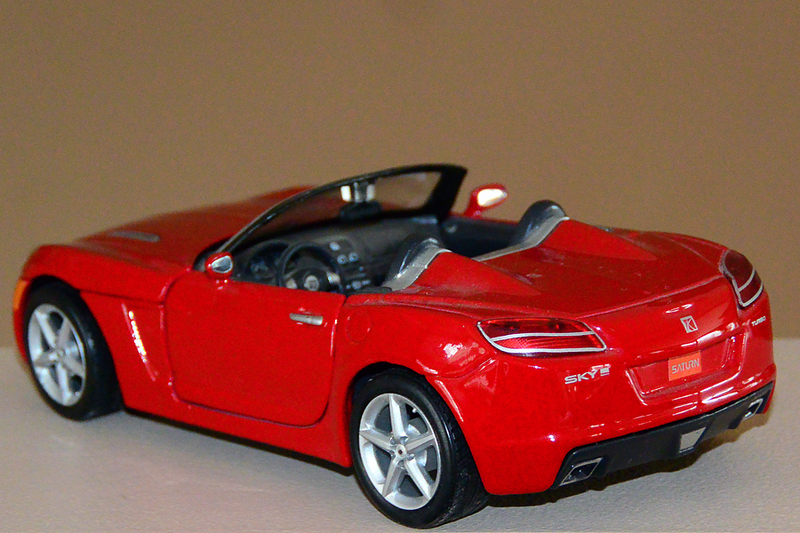 I'm sorry as I stated in post #12 the model the car was purchased at the beginning of April, thanks for you interest. I want it, the red one please, I’ll Paypal you right now!